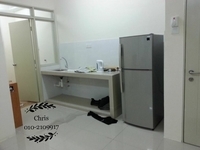 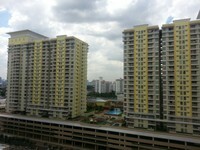 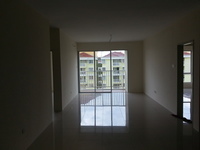 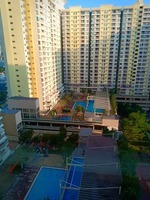 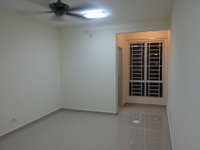 Platinum Lake PV15 is a leasehold apartment located in Danau Kota, Jalan Genting Klang.The built-up available at this project is 1,313 sf to 1,450 sf. 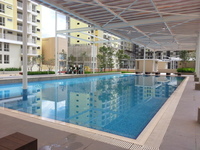 It was developed by Platinum Victory Development Sdn Bhd with a launch price at around RM160 psf, and was completed in about 2012. 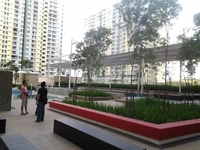 Platinum Victory Development Sdn Bhd is a medium-sized real estate organization held privately, and it has constructed around 16 real estate projects in Malaysia. 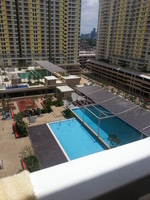 Other similar projects by the same developer are Platinum Hill PV2, Platinum Hill PV3, Platinum Hill PV5, Platinum Hill PV6, Platinum Hill PV8, Platinum Lake PV16, Platinum Lake PV20, Platinum Lake PV21, Platinum Suites and The Face. 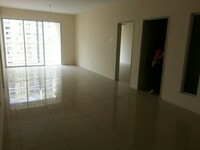 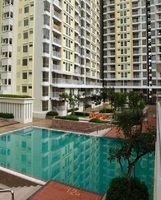 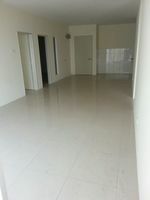 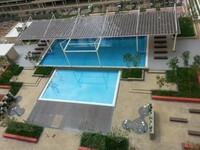 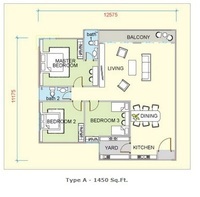 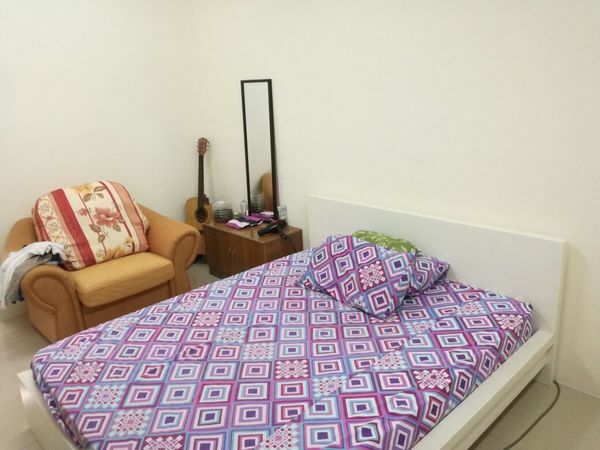 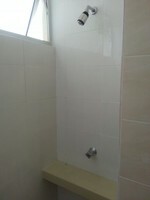 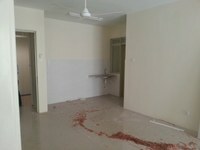 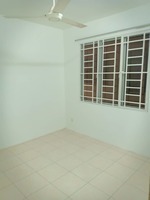 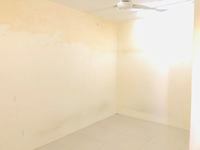 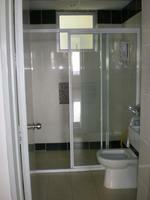 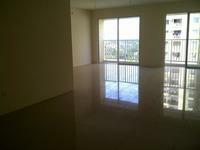 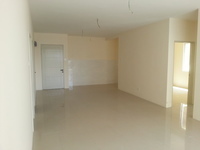 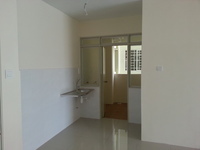 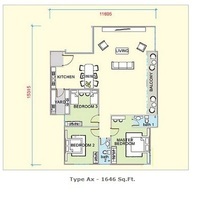 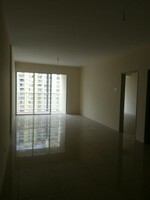 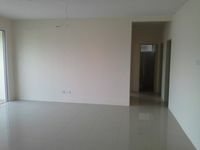 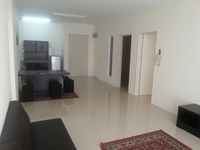 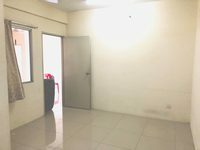 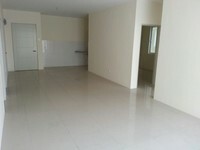 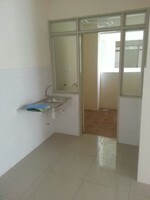 This apartment has many amenities nearby, for example hospitals, schools and universities. 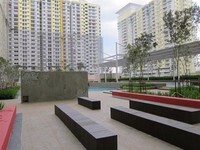 The current market prices for Platinum Lake PV15 are from RM500,000 to RM550,000 (about RM380 psf); while the monthly rentals are from RM1,800 to RM2,000 (about RM1.37 psf). 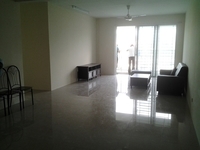 The highest median price psf ever recorded was RM446 psf in Q1 2015; while the lowest one was RM160 psf in Q1 2010. 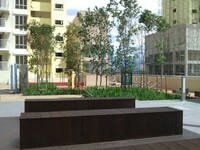 The most popular layout and size combination at Platinum Lake PV15 is 4-bedroom / 1,313 sf with a median price of RM380 psf. 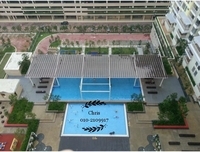 For price wise, the most expensive one is 4-bedroom / 1,313 sf with a median price of RM380 psf; while the cheapest one is 3-bedroom / 1,450 sf with a median price of RM380 psf.